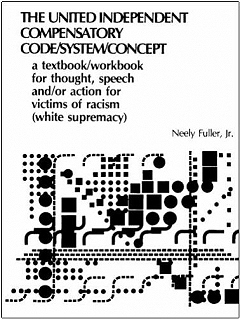 For a limited time only, order your keepsake copy of the original version of the code book. This limited-edition copy contains material not available in the revised/expanded edition. 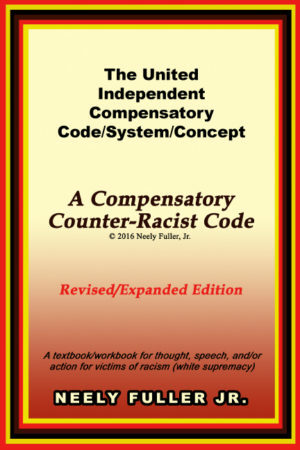 Many readers regard this book as the foundation of Neely Fuller’s code books. To fully understand the principles of the code, this original copy is a must. 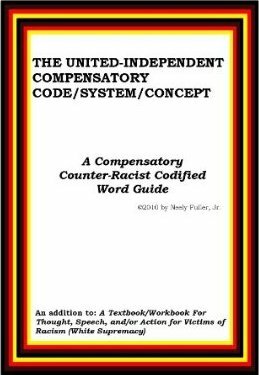 Order your copy now, only through ProduceJustice.com!